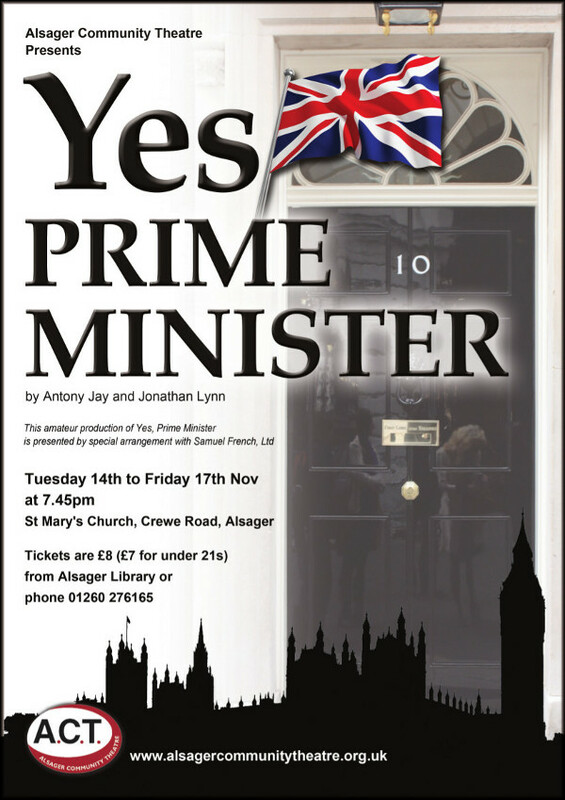 From the original writers Antony Jay and Jonathan Lynn comes a brand new stage play of Yes, Prime Minister. 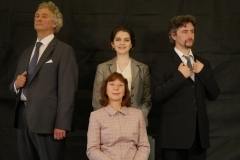 Written in 2010 this production sees the return of many of your favourite characters and introduces some brand-new ones too. 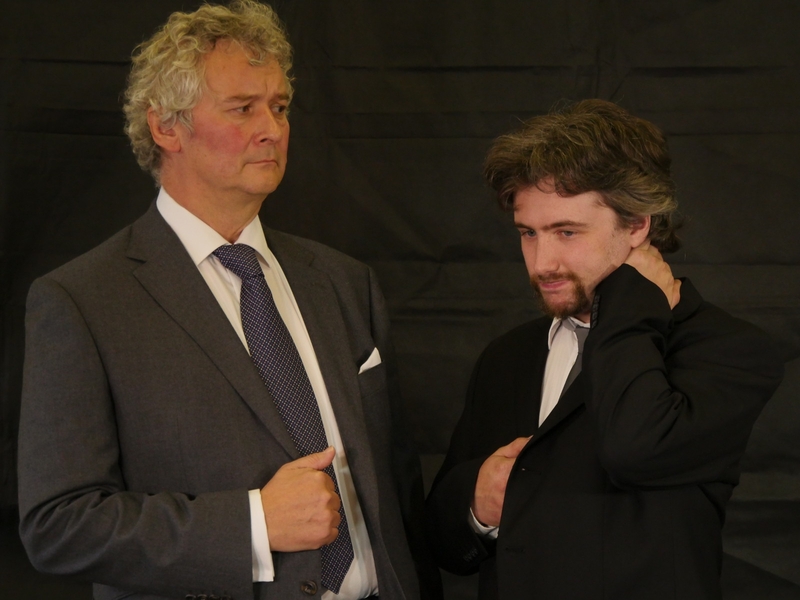 This November ACT will bring to life the pompous, high minded Sir Humphrey Appleby (Alistair Pullan) with the loveable and morally centred Bernard Woolley (Gary Edwards) under his wing. However in this production we aim to bring you something unique. ACT’s Prime Minister is female! 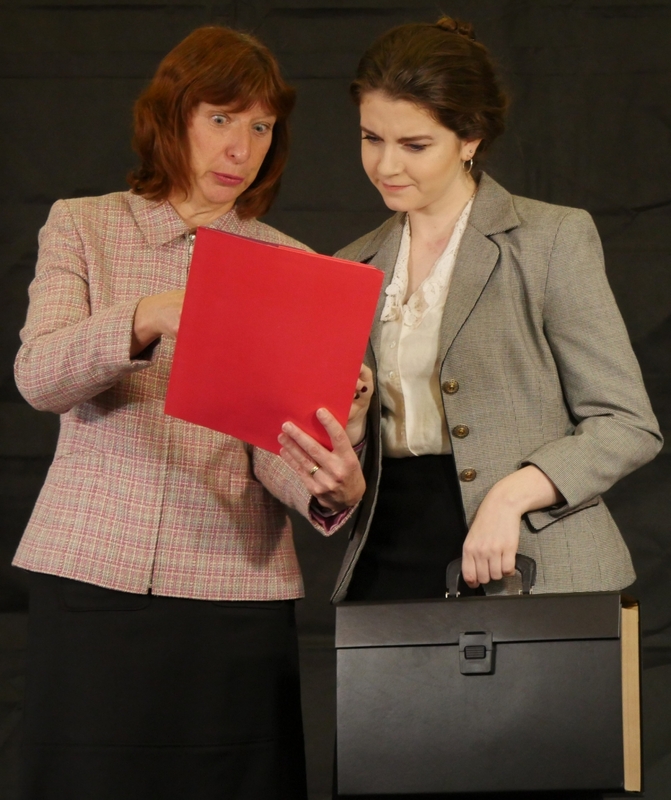 Annie Hacker (Diana Lane) is running the country, with her special advisor Claire Sutton (Mollie Brown) keeping a watchful eye on the civic service. As the worst global financial crisis for eighty years sets in, the leaders of Europe are in a panic about what to do. When, out of the blue, oil rich Kumranistan throws what is sure to be a life line with a ten trillion dollar load, everything is set to be a huge success for the Prime Minister. However the foreign minister has some unusual requests which leave the Brits struggling to decide what is morally right and what is necessary to keep the deal. Together they are plunged into a hilarious and progressively more ridiculous situation which may be resolved with a false passport, a TV broadcast and lots of drinkies. Can Annie and Claire make the deal stick? What is the civil service up to? How did an illegal immigrant get into Chequers? 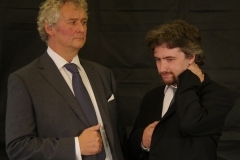 Director James Tomkinson says that this play is sure to have theaudience rolling in their seats with laughter. 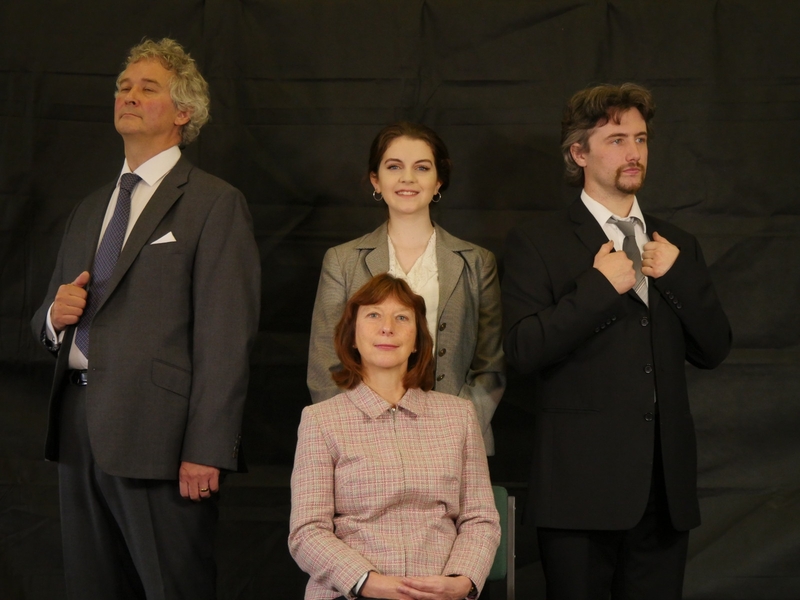 This play will be performed at St Mary’s church, Alsager from the 14th – 17th November 2017.